Happy Friday friends! We finally made it to the weekend!! This week has been quite the adventure… found out I have a torn meniscus and Noah started school. Noah did so well at school and he comes home every day so excited to go back… but Mama definitely needs the weekend stat! Our patio and backyard renovation was finally completed this week so we are going to hang out and chill outside the majority of this weekend! 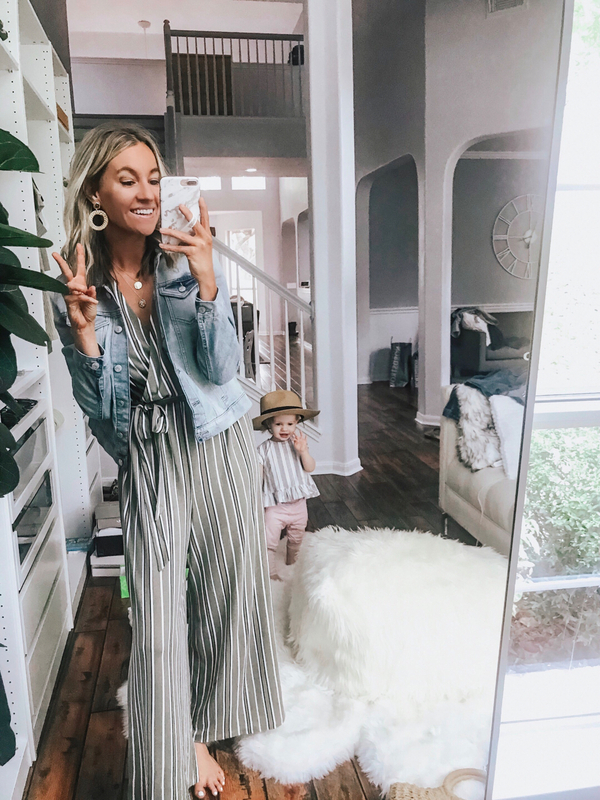 Like every Friday, this post will recap my favorite outfits from the week, highlight my top selling items, and top it off with the best weekend sales!! I shared another Walmart try on haul this week that was once again another major hit! Walmart has been on FIRE lately and y’all are loving it. 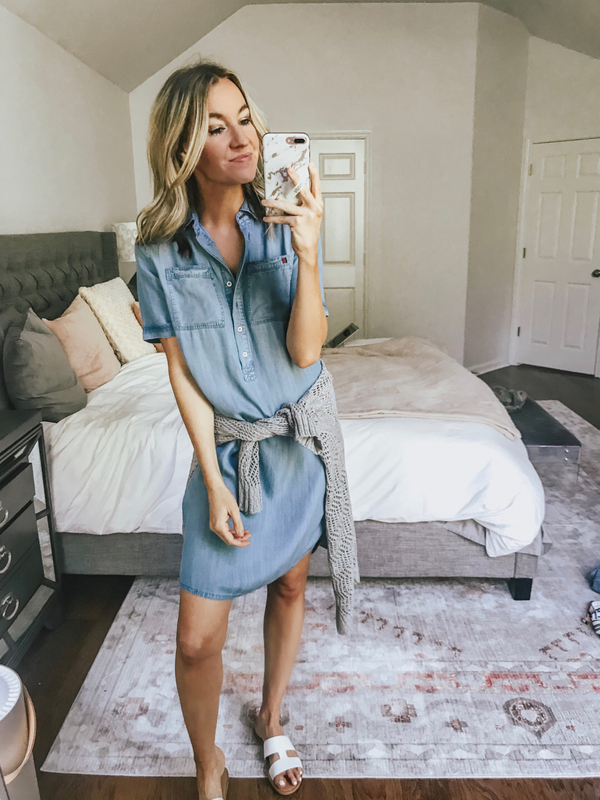 I also shared a workwear-inspired LOFT try on you can find here in addition to the long-awaited American Eagle try on with some really cute spring pieces! If you’re having a hard time picking out what you want to buy from the most recent try ons this week, here are some of the best selling items that everyone bought! Love to share this because it shows exactly what you guys have been loving and actually purchasing!! 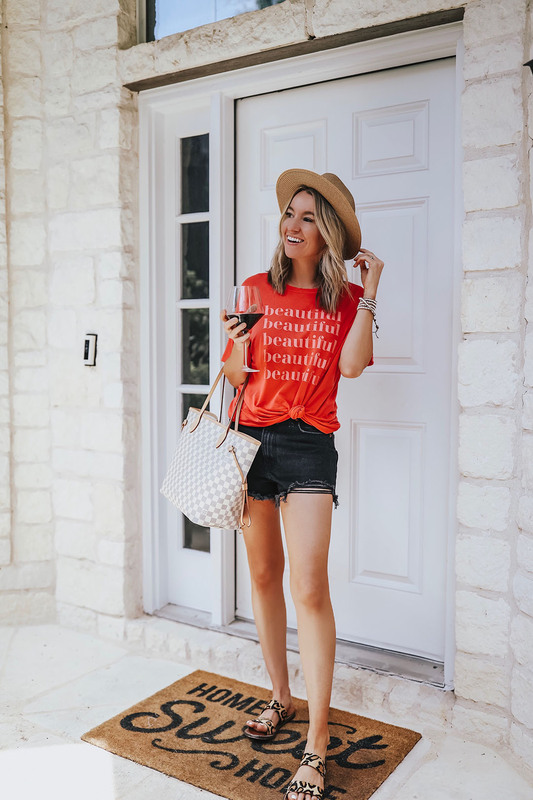 Like every week I’ll be rounding up a few retailers who are having the best weekend sales! Not a whole lot this weekend but there are some good smaller sales happening. Huge Forever 21 try on haul will be coming very soon so I’m sharing some gems from that try on since there is a 20% OFF sale going on! 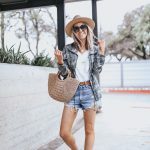 Nordstrom Rack is having a huge clearance sale so I linked some of my favorite finds from that sale! Also linking some of my go-to beauty products from Ulta since there’s a $3.50 coupon code. 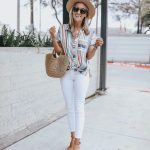 Nordstrom Rack: Huge Clearance Sale | Up to 70% OFF! 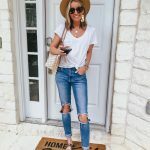 Target: BOGO 50% OFF sandals & canvas shoes for the family!